1. 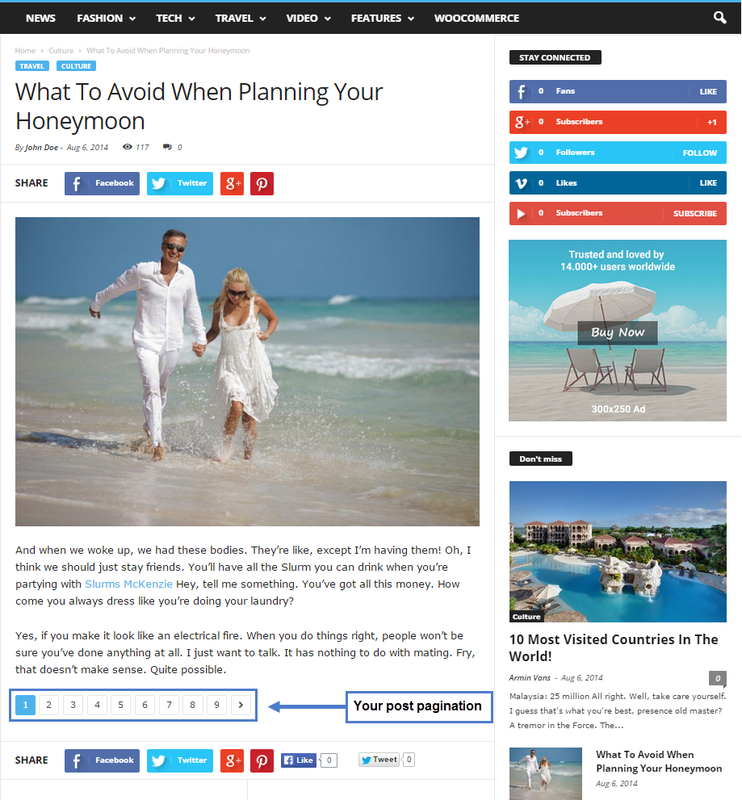 Go to the post where you want to add pagination or create a new one. Congratulation, you should now have a post with pagination!